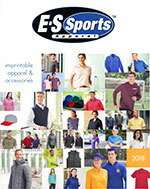 Click on Any of our Apparel Catalogs for the latest styles! 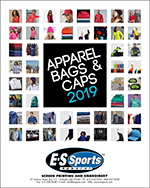 The 2019 editions of our catalogs are packed with any apparel you will ever need. 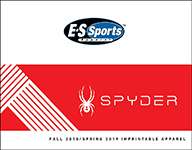 or... browse through the catalogs on-line by clicking on the covers! Have you ever wondered how t-shirts are printed? 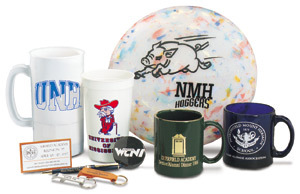 Check out our new videos that show some of the printing and embroidery process. 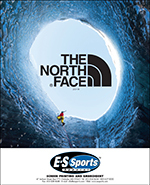 Check back regularly as we will be updating this site with new videos.